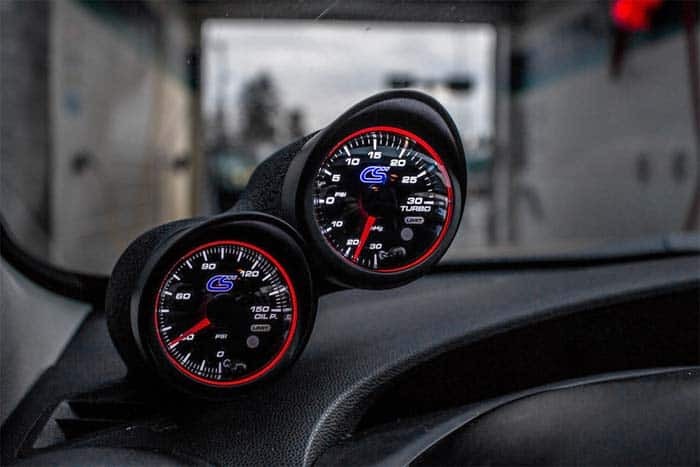 Monitor your turbocharged Mazda’s with the CorkSport 52mm Oil Temperature Gauge. With visual and audible alerts and peak recall allows you to know where your oil temp is at with a quick glance. No need to pull data logs. 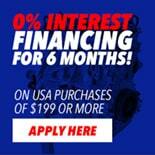 Feel safer that you'll be alerted to problems with your oil pressure levels when it happens. 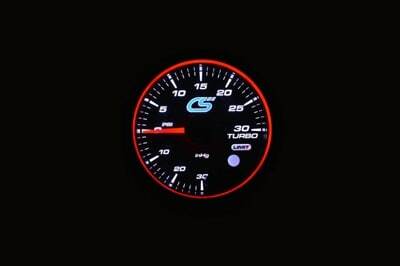 Learn how to adjust the Peak Recall Limit, Warning Setting Limit and Warning Alert Settings on the CorkSport High-Performance Oil Pressure Gauge with this video. Check out the product overview and installation instructions below. The CorkSport Oil Temperature Gauge was designed to be easily readable so you can monitor your Mazda's engine temperature levels with a quick glance. The dual-color backlit face ensures that the gauge will add seamlessly to the look of your interior and comes with an attachable sun hood, to increase visibility during the day. You can even customize your oil temp gauge so it displays differently when your lights are on at night. A stepper motor is used to control the oil temperature gauge to provide the highest levels of accuracy and response time. You receive accurate real-time readouts when monitoring the oil temp levels of your Mazdaspeed. 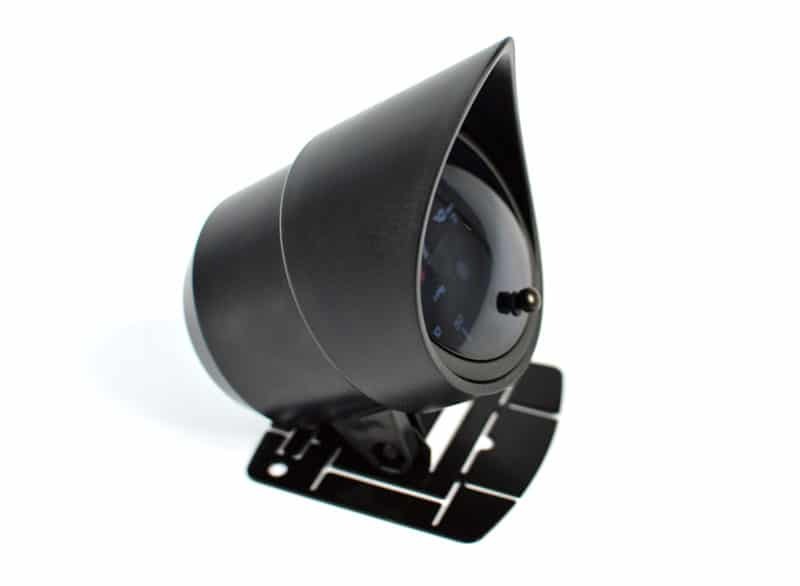 In addition, the stepper motor allows 270° of the gauge face to be used to add clarity to the visual field. The sensor and wiring are included with the oil temperature gauge to ensure it's pressure readouts are as accurate as possible. The logic that controls the stepper motor in the oil temp gauge allows CorkSport to package a few bonus features in its functions. There is a programmable oil temperature limit alert that has both an audio and visual cue to alarm you if your oil temperature starts to get too high. This will give you real-time readouts that your engine oil is getting too hot. For example: If Derrick is at the track in his Mazda 3, and suddenly heard his oil temperature gauge alarm go off, he would know to pull off to the pits and let his car cool down. Designed & Developed in America: CorkSport Mazda Performance is resides in Vancouver, Washington and is located in the beautiful Pacific Northwest. CorkSport Service & Support: 1-year limited warranty, full-color installation instructions, all necessary components, and knowledgeable telephone support at (360) 260-2675. 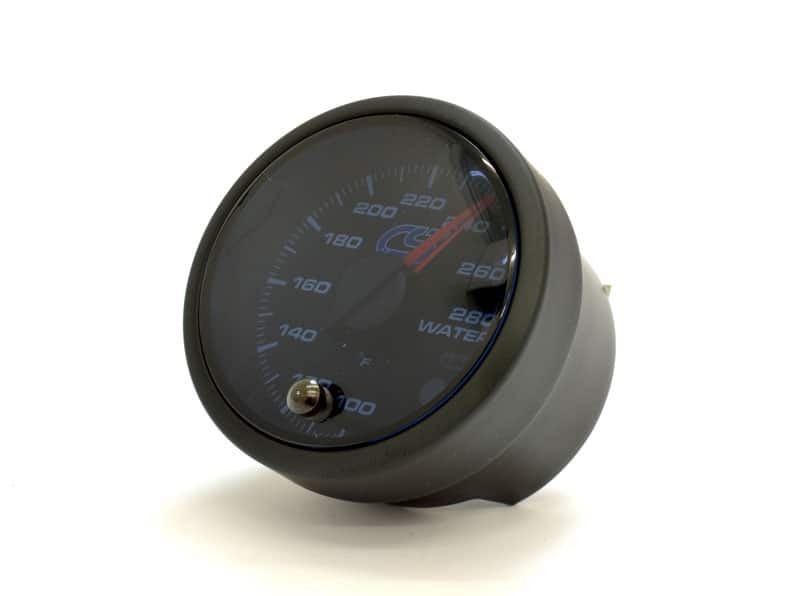 It will take you 2-4 hours to install the CorkSport Gauges with our easy-to-use instructions.